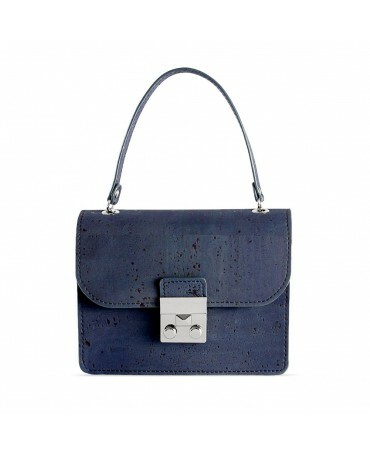 Elegant and practical, the Sophie handbag made from a new vegan leather is the ideal daily companion. 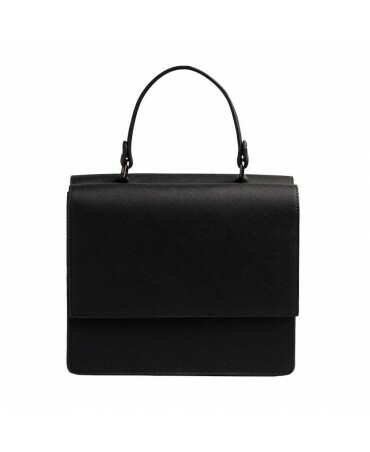 The 1.5 tote is made from a new vegan leather. 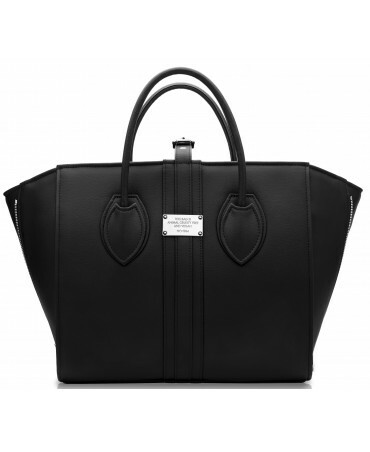 This fashionable maxi tote bag is elegant and functional thanks to it's unique style and storage space. 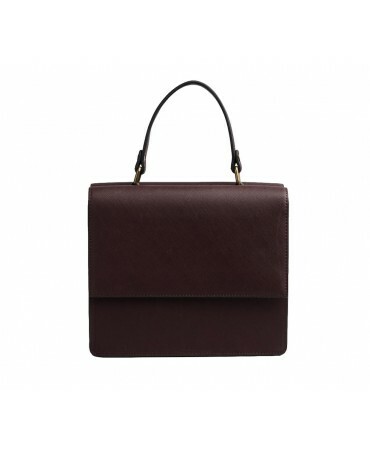 The Felix bag is original thanks to its golden ring handle that gives a unique and elegant handheld option. 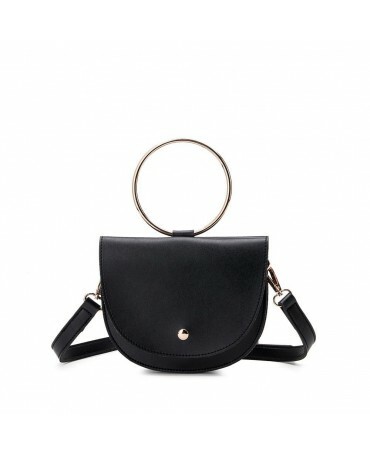 Made from high quality vegan leather, it can be worn handheld or as a crossbody. 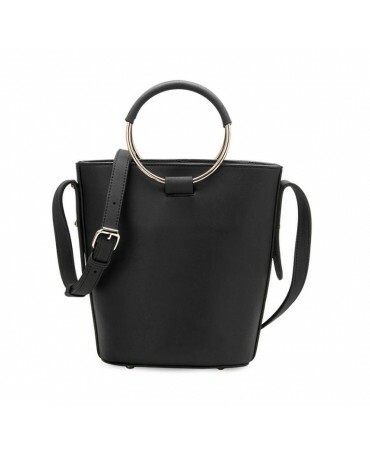 Feminine and functional, the Stella bucket bag is unique thanks to its modern design. 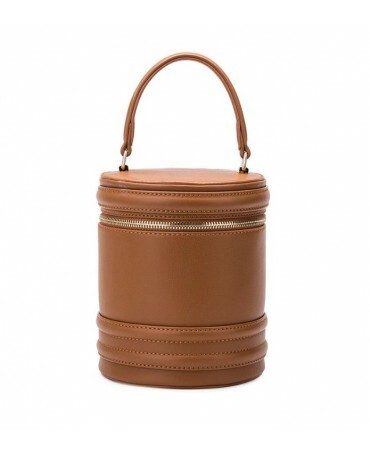 With gold ring handles, it can be worn over the shoulder or handheld. 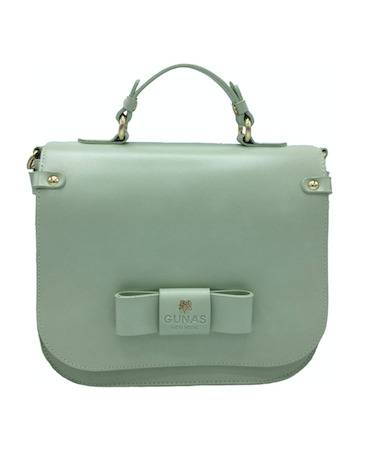 Small and practical, the Ellis bag can be worn handheld or with a shoulder strap. We love it's modern and original style that with complete all of your different outfits! 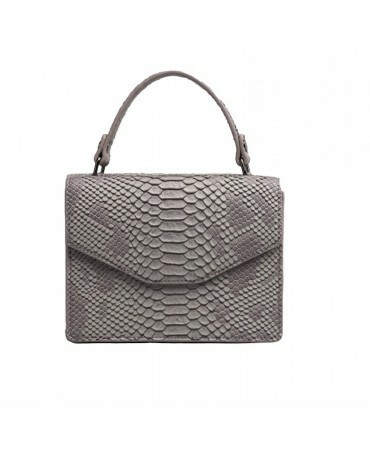 Mini but bold, this super stylish bag in snakeskin inspired vegan leather will occupy a unique place in your wardrobe. Original touch and animal effect guaranteed! 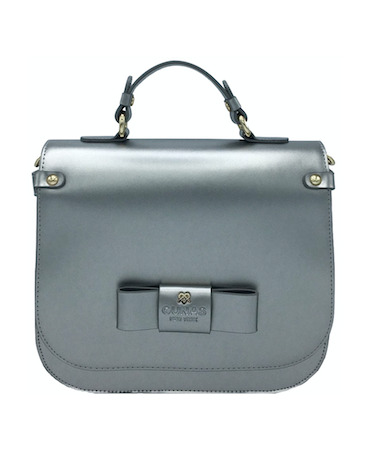 Practical and elegant, the Annabelle satchel is made from a saffiano inspired vegan leather. 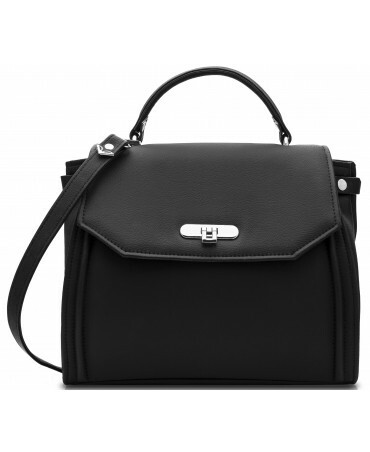 Handheld or with a strap as a crossbody, this satchel can be adjusted to suit your preference. 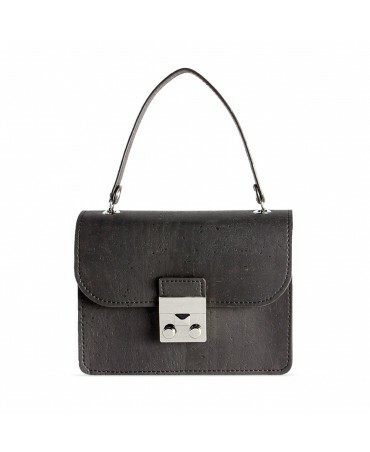 Made from vegan leather, the Ridley bag is not only eco-friendly but super glamorous. 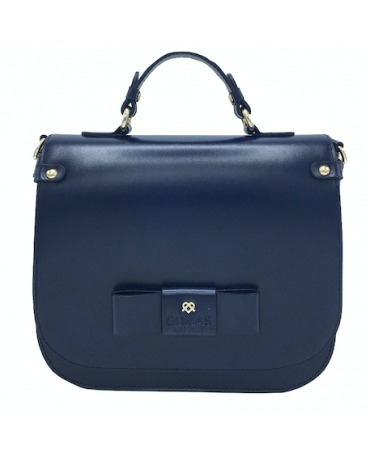 Showcase your femininity with this pretty bow. 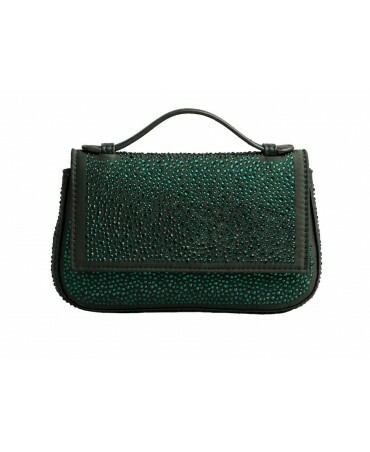 Feminine and original, we love the Ava bag for its rhinestones and practical side. 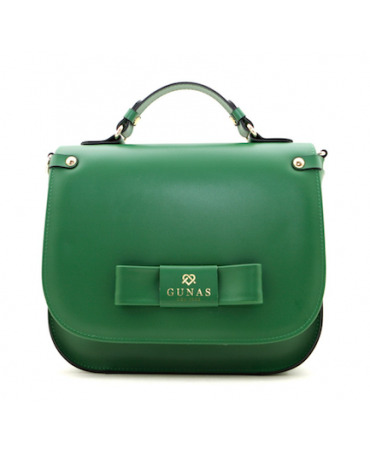 It will add that extra touch to even the most basic of outfits and will go perfectly with your dressy looks. 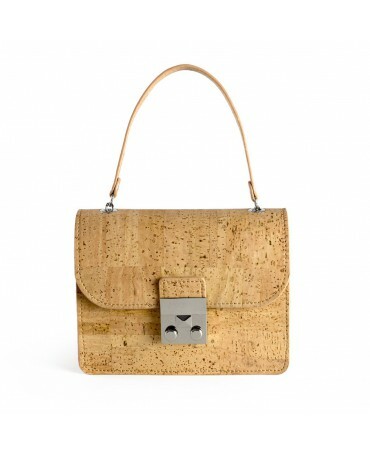 Soft and smooth to touch, this handbag is made from high quality cork leather. 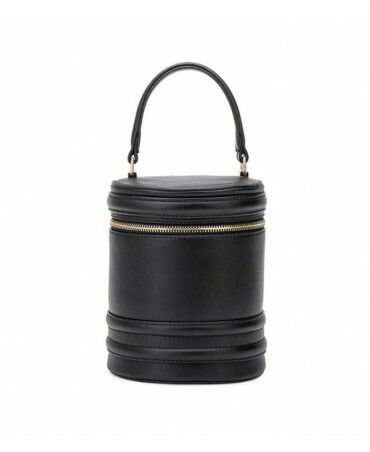 Combining chic and ecology in this small space, this bag can go with you on a touristic outing or to an evening out.